Marcus & Millichap Senior Vice President and Institutional Property Advisors (IPA) senior director Douglas K. Mandel, with Marcus & Millichap’s Fort Lauderdale office, along with Senior Associate Robbie McEwan and Industrial and Office Investment Associate Nicholas Hanson, both with Marcus & Millichap’s Orlando office, negotiated the sale of Orlando Small-Bay Portfolio, a three-park, 13-building asset comprised of a total of 289,346 square feet. 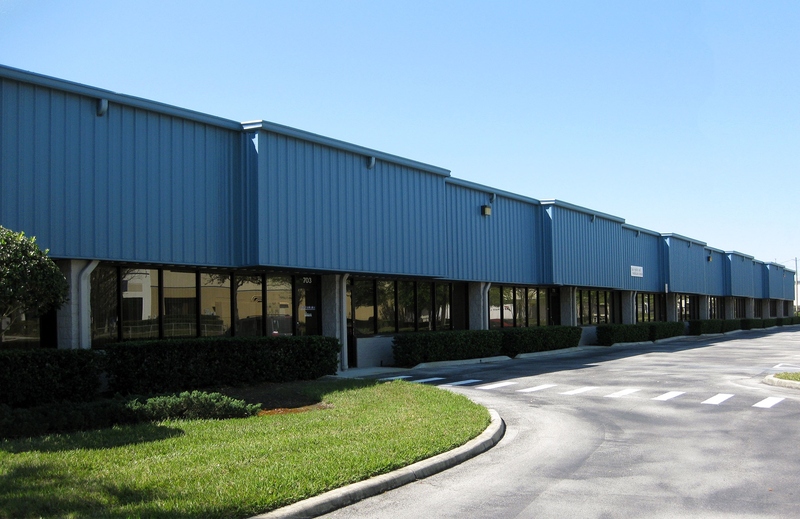 Miami-based Orlando Industrial 3 RE, LLC, an entity managed by Michael Kramer, purchased Goldenrod CommerCenter, Hanging Moss CommerCenter, and Monroe CommerCenter South for $17,500,000. 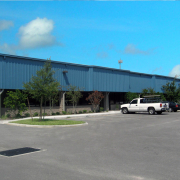 Hanging Moss CommerCenter and Goldenrod CommerCenter are located in Orlando, at 6148 Hanging Moss Road and 1460 North Goldenrod Road, respectively, and consist of eight grade-level, small-bay warehouse properties totaling 172,846 square feet. 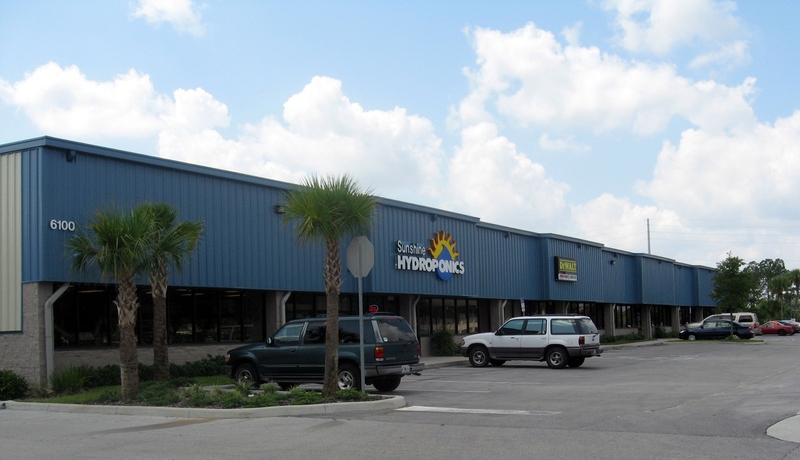 Monroe CommerCenter South, which totals 82,665 square feet, is located in the Lake Mary/Sanford submarket within the Orlando MSA at 627-739 Progress Way. Mandel, McEwan and Hanson represented sellers, Monroe South SPE, LLC; Hanging Moss SPE, LLC and Goldenrod SPE, LLC, as well as the buyer in the transaction. The deal closed October 5 and comes on the heels of the $9,225,000 sale of Crescent Park, an 82,330-square-foot garden-style flex park located in Riverview, Florida. The trio represented both the buyer, John Navratil, and the seller, Miami-based Adler Group, in the transaction. 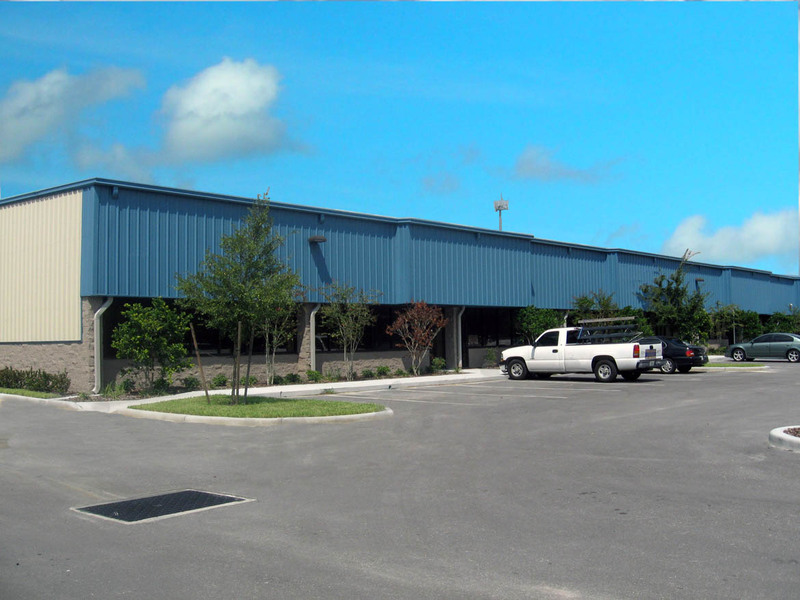 Mandel, McEwan and Hanson also represented Adler Group in February of this year in the sale of Winter Garden Business Park for $8,550,000. “Leasing activity for space under 20,000 square feet continues to be in high demand as more tenants are utilizing single-story flex space versus traditional office space, which should prove very profitable for Mr. Kramer,” commented Mandel. “With its stable cash flow and a purchase price below replacement cost, the portfolio offers a tremendous value-add opportunity,” added McEwan. Including this deal, Mandel has closed 29 transactions valued at approximately $275 million in sales this year.